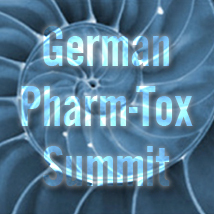 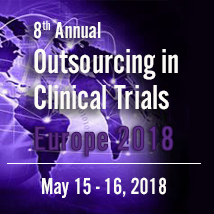 Meet us and learn how your Clinical Trials can benefit from Inameds expertise. 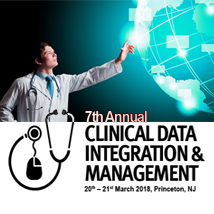 Meet us at Booth #39, and learn how your Clinical Trials can benefit from Inameds' expertise. 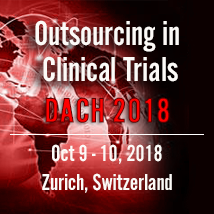 Hear our talk on "Decision-making on the basis of key safety results listings during dose-escalation studies"
Meet us at Booth #9, and talk to our experts about your clinical trial requirements.